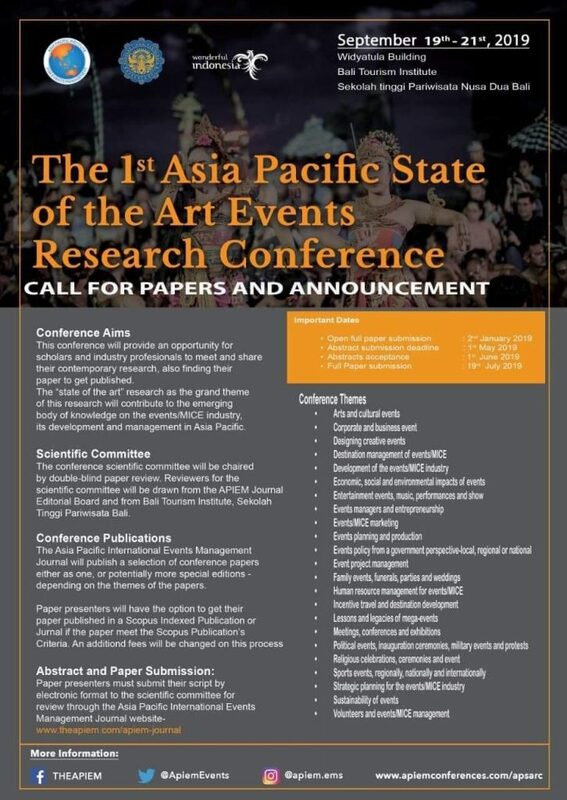 Please help me I am very much interested to present a paper for international conference so what are the requirements. Many thanks for your message. Can you please send details of your research to apiem.ems@gmail.com and we will be able to reply to you.